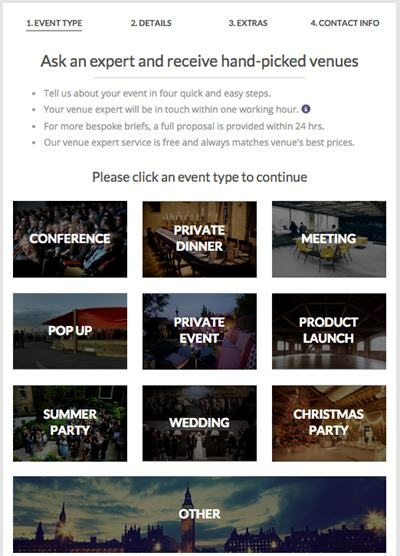 Need the perfect venue? Want to get it as easily and quickly as possible? Here's what you should do. 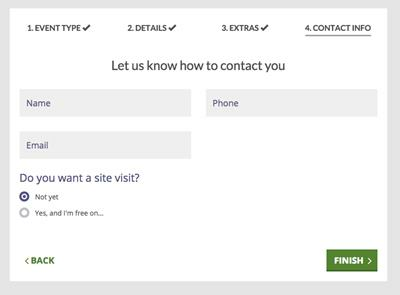 Just fill in this lightning-quick form, and the world experts in UK venues will dedicate themselves to finding exactly what you're looking for. And they won't charge you a penny to do it. 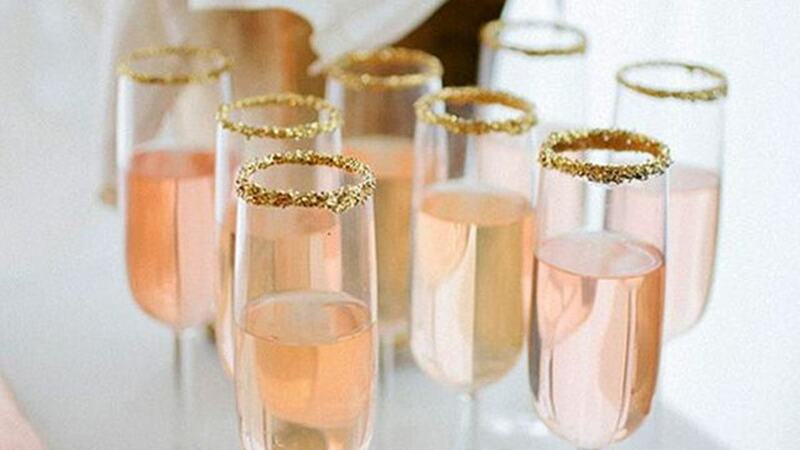 Whatever your event is, we've got you covered. The essentials of your event. To do it, just click here. 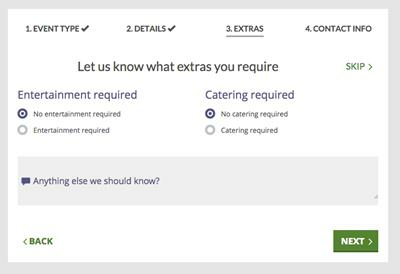 Or, on our hirespace.com, click 'Ask A Venue Expert'. And that's it. 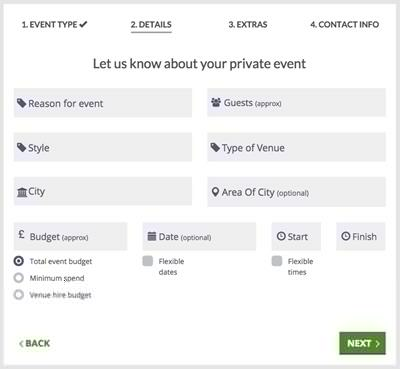 The world's easiest way to find the perfect venue.